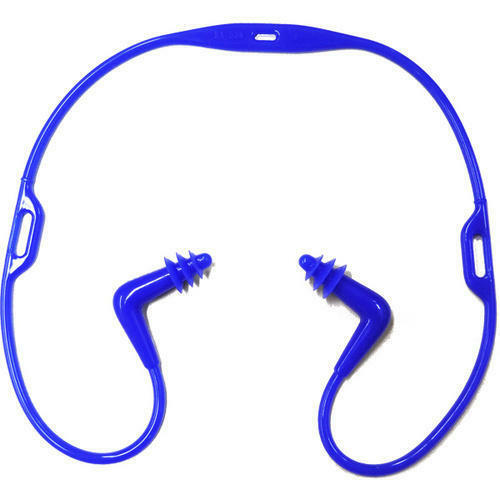 Due to our honest business standards and transparent deals, we are steadily making our way to the platform of success by offering a superior grade range of Ear Protection Accessories such as Ear Muff, Ear Seal, 3M Ear Plug, Ear Plug Dispenser and Helmet Attachable Earmuff. Offered products are manufactured by our skilled professionals using high grade material and advanced technology in compliance with the international quality standards. In addition to this, our products are checked under the supervision of quality controllers to ensure their quality attributes. With an aim to stand tall on the expectations of our esteemed clients, we are presenting optimum quality 3M Ear Plug. Offered products are stringently checked under the supervision of our skilled professionals against the exquisite parameters of quality to ensure the hassle-free range at our clients' end. 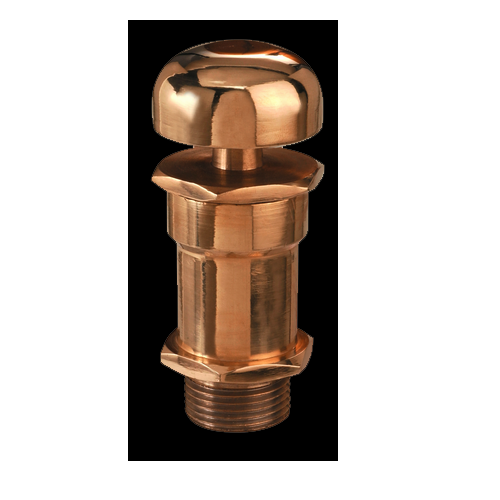 These are highly demanded in the market for their durability among our clients. We are the dynamic, business-oriented organization, ranking among the utmost entities in providing a wide assortment of Ear Muff. Our offered range is intricately manufactured by our experts, keeping in mind the latest market trends using optimum quality proven a material and cutting-edge technology, in line with set industry standards. These products are well-known in the market for their excellent features. 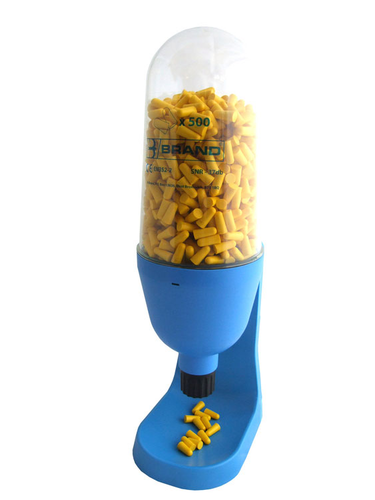 Our competency lies in offering our clients an excellent quality range of Ear Plug Dispenser. These products are manufactured using premium grade material and latest technology in accordance with universally verified standards. In addition to this, our offered products are highly appreciated by our clients for their several quality features. To meet diverse needs of clients, these are available in several specifications. 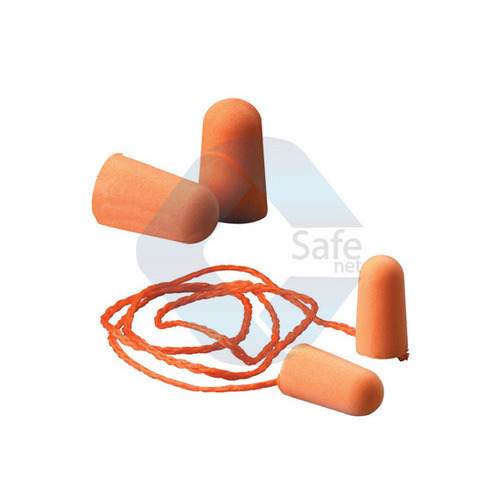 Having a definite quality management system, we are regarded as the noteworthy manufacturer, trader, and supplier of Ear Safety Muff. The offered range is manufactured using high-grade material and contemporary technology. We assure our clients that our range is quality checked on predefined parameters, in order to meet international standards. Apart from this, our prestigious clients' can avail these products from us in various specifications and at highly competitive price. 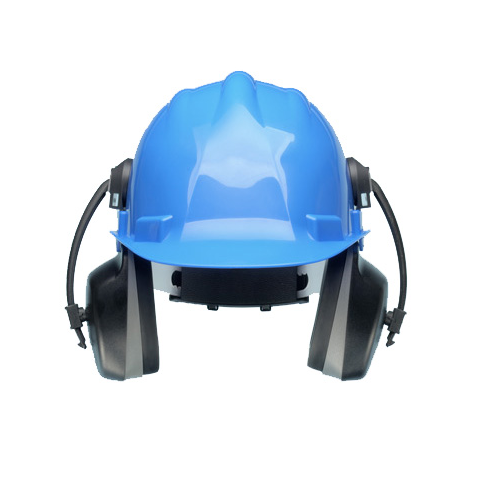 We are among the prominent names in the industry, engaged in offering Industrial Ear Muff to our valuable customers. 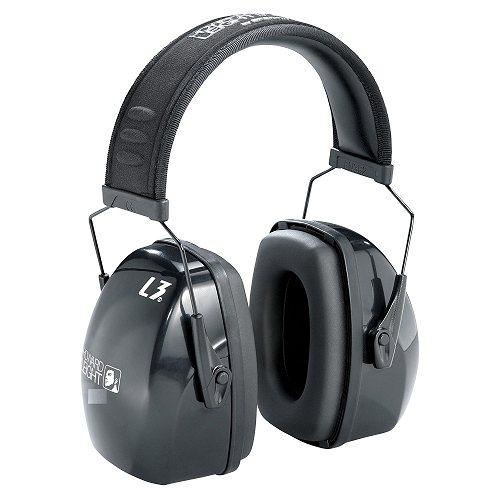 The offered muffs are designed to provide optimal protection to the ears and are highly regarded by the customers. 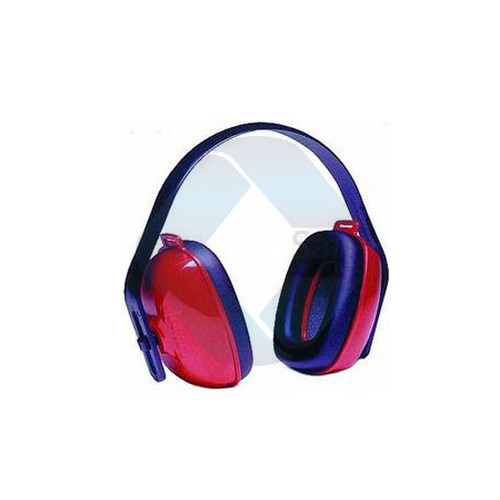 These earmuffs are comfortable and can be worn with optimum ease. We make them available at market leading prices. Temperature Witjstand -25 deg.C. to 100 deg.C.